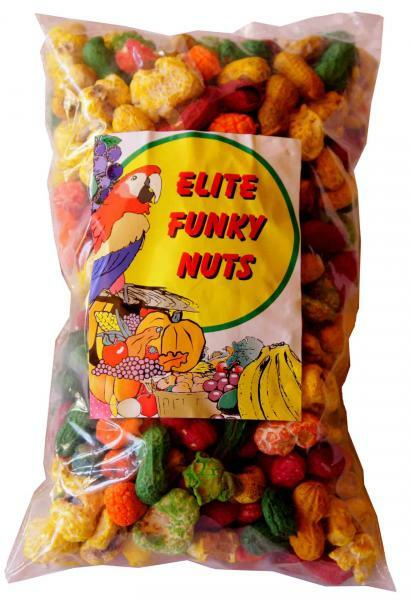 Our Elite Funky Nuts 500g are sold in units for retailers. 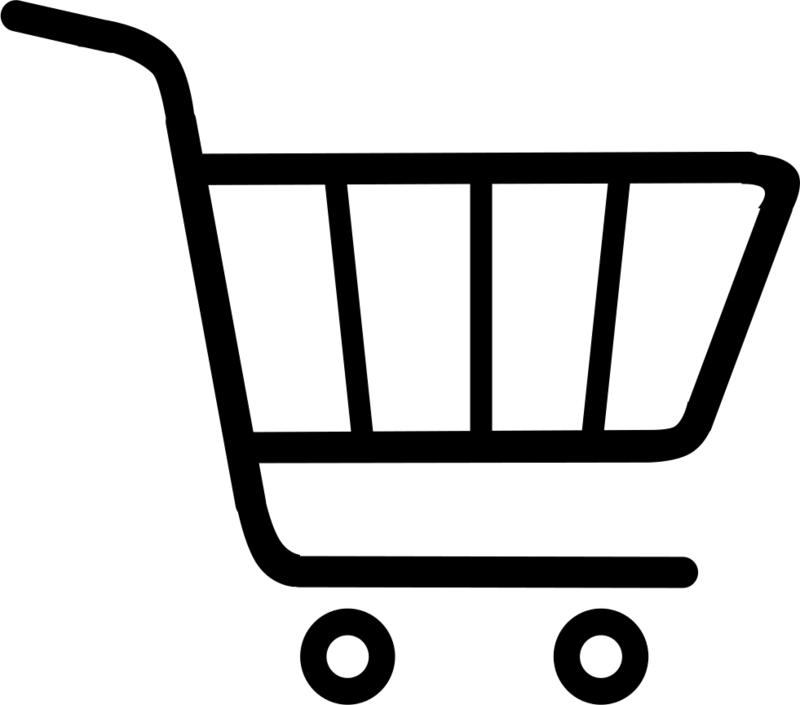 For wholesale and retail Elite Funky Nuts prices, please contact us. We have 250g and 500g bags available. Elite Funky nuts is a colorful treat for your parrot. It contains peanuts and mielie pops.